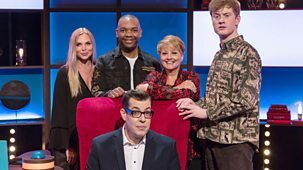 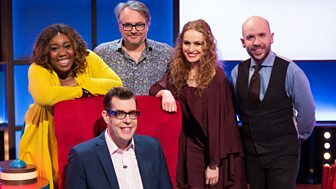 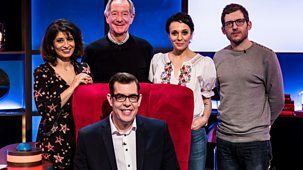 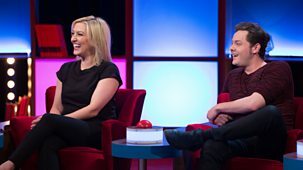 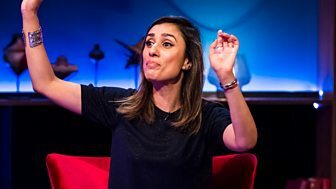 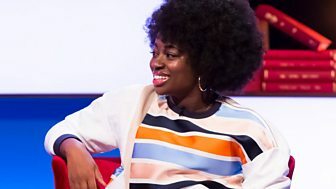 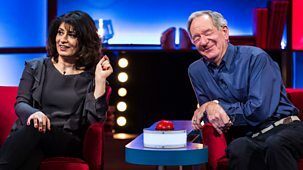 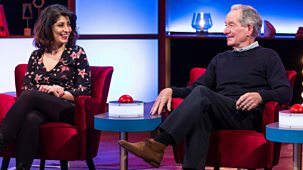 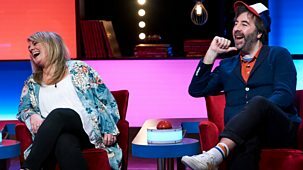 Each week a group of four famous faces go toe to toe testing their general knowledge skills in a variety of entertaining trivia-based games.\n\nEvery day this week the celebrity contestants - actress Beattie Edmondson, journalist Amol Rajan, presenter Gaby Roslin and comedian Hugh Dennis - take on a series of challenging quiz games selected by the host, teatime quiz legend Richard Osman. 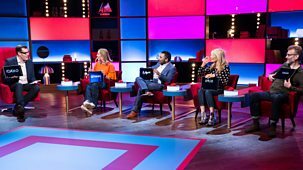 A daily winner is declared following a quick-fire round at the end of each show as the scores are tallied across the week resulting in an overall champion being crowned on Friday. 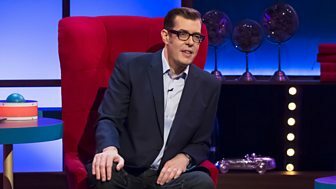 Will the winning stars opt for the much-coveted House of Games dartboard, or instead go for the must-have branded dressing gown?\n\nFun, witty, and full of surprises, Richard's cross-examination of the celebs over the course of a week provides an entertaining watch for all the family as the level of competitiveness and camaraderie grows. 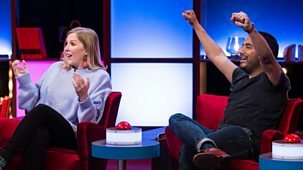 And of course, this warm, feel-good quiz is perfect for playing along with at home.